Seeking an affordable night (or afternoon) out in Fresno this weekend? We've got you covered. Whether you're looking for adventure or to kick back with a frosty brew, these three activities will add a little spice to your weekend routine--and all of them are being offered at a discount. Disclosure: While this post is not sponsored, Hoodline may receive compensation from affiliate links used herein. 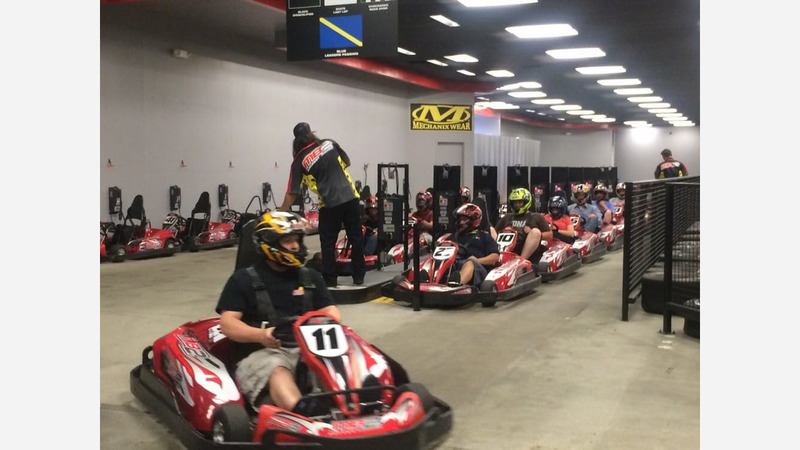 "Whether you dream of crossing the bricks at Indianapolis or navigating the glittering streets of Monaco, you can live out some of your racing fantasies during every trip to MB2 Raceway," writes Groupon. At this indoor go-kart center in Clovis, "up to 10 racers at a time strap into high-end European karts for gripping heats on 1/4-mile road courses. The track stewards oversee each race, as well as their fleet of karts--one set suitable for junior racers at least 48' tall, and one set for adult racers that's capable of hitting speeds of up to 45 mph." The deal: Three adult or junior races for one person for $39.50 (normally $69), or one race for $14.50 (normally $23). 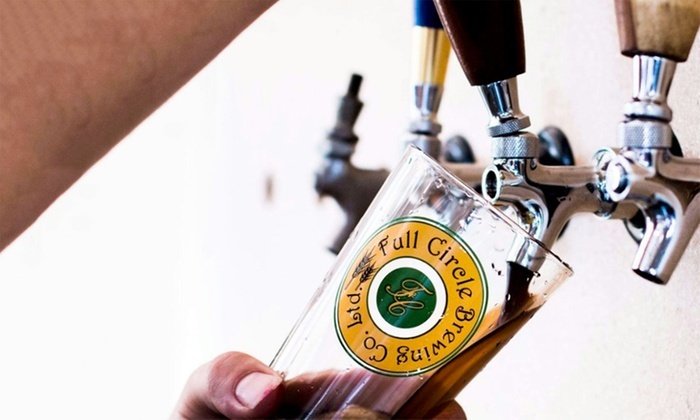 According to Groupon, "Full Circle Brewing is a neighborhood brewpub and live entertainment venue rolled into one. Every month, the rustic space hosts a wide variety of events, from concerts and movie screenings to roller derby bouts." But the beer is the main attraction, and on a tasting tour, you might get to sample the Cluster Fuggle cream ale, Juicy New England-style IPA, or Kentucky Common historical ale. 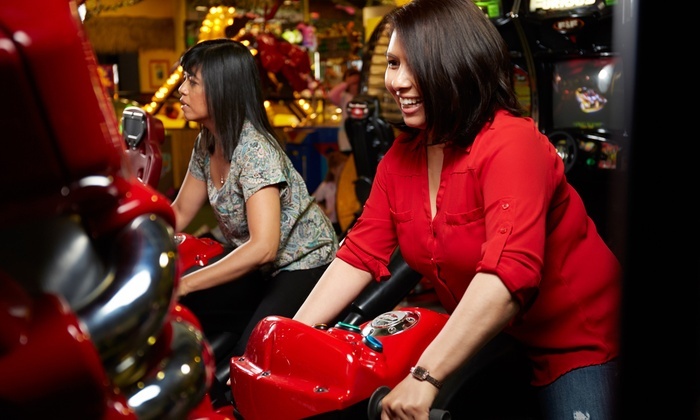 At the family-friendly King Arthur's Arcade, located in the Sierra Vista Mall, "gamers of all ages gather to battle each other on vintage consoles, playing old favorites like Defender and Pac-Man while others, amid hand-painted superhero-themed murals, match off on classics like Dance Dance Revolution and Skee-Ball," Groupon writes. With a hefty bag of tokens, you should be guaranteed plenty of entertaining play.